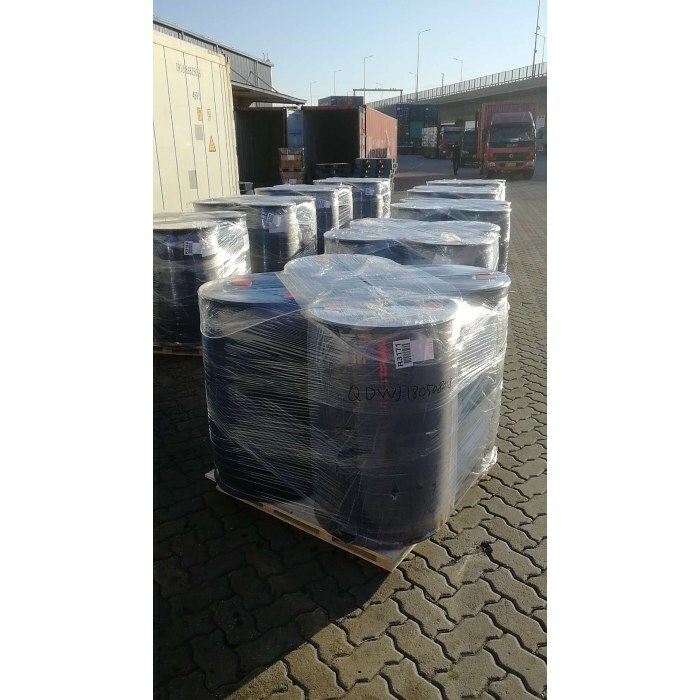 N,N-dimethylacetamide(DMAC) is colorless and transparent liquid with the formula CH3CON(CH3)2. 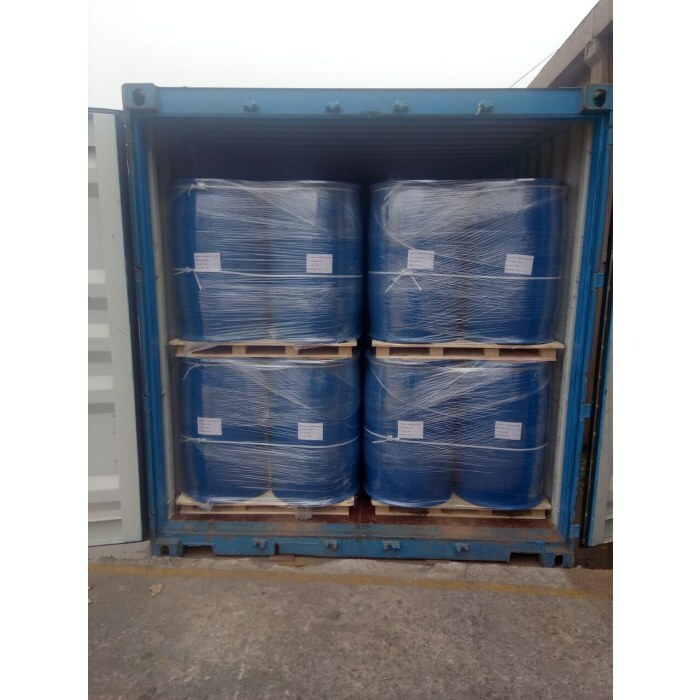 This low-toxic, flammable and high thermal stability liquid is commonly miscible with most organic solvents, such as water, alcohols, ethers, esters, benzene, chloroform and aromatic compounds and so on. 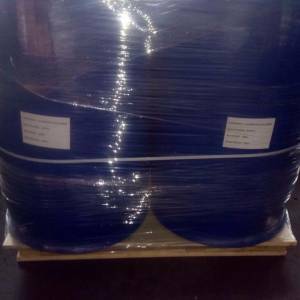 A variety of resin could be well dissolved in DMAC, especially polyurethane and polyimide resin. Usually it is employed as reaction medium in the preparation process of heat resistance synthetic fiber, plastic film, coating, medicine and polyacrylonitrile fiber, Spandex fiber, and mainly used as solvents in the organic synthesis and pharmaceuticals industry. 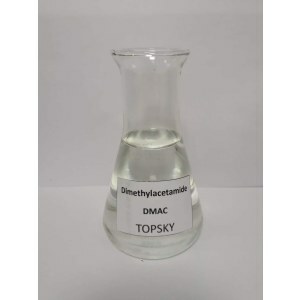 N,N-dimethylacetamide(DMAC) is colorless and transparent liquid with the formula CH3CON(CH3)2. 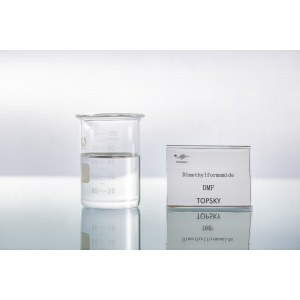 This low-toxic, flammable and high thermal stability liquid is commonly miscible with most organic solvents, such as water, alcohols, ethers, esters, benzene, chloroform and aromatic compounds and so on. A variety of resin could be well dissolved in DMAC, especially polyurethane and polyimide resin. 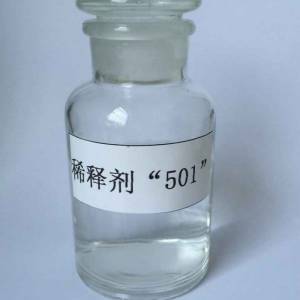 Usually it is employed as reaction medium in the preparation process of heat resistance synthetic fiber, plastic film, coating, medicine and polyacrylonitrile fiber， and mainly used as solvents in the organic synthesis and pharmaceuticals industry. 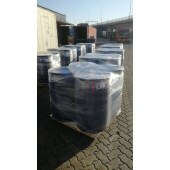 Shipping Port: QINGDAO, TIANJIN, SHANGHAI, and so on.